Toronto will have a bigger police presence on city streets Friday as part of a new, $15-million "gun violence reduction plan" designed to tackle the recent spike in shootings. 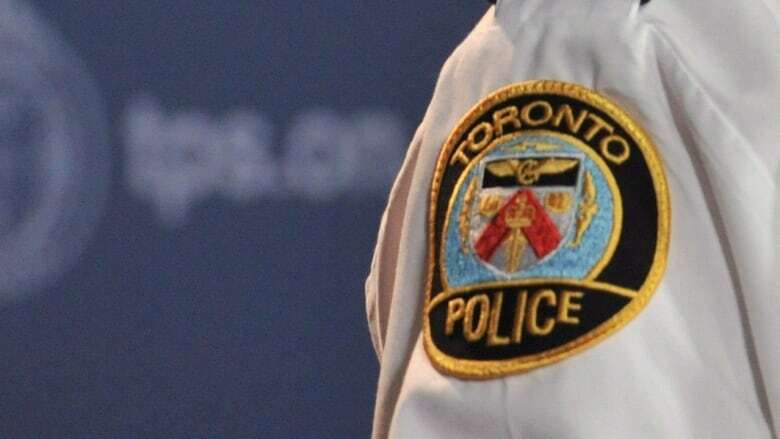 Police Chief Mark Saunders and Mayor John Tory announced last week that 200 additional officers will now be on the streets during the evening peak hours for the remainder of the summer. The officers will be deployed on patrols during the hours of 7 p.m. and 3 a.m., the window during which most shootings occur in the city. 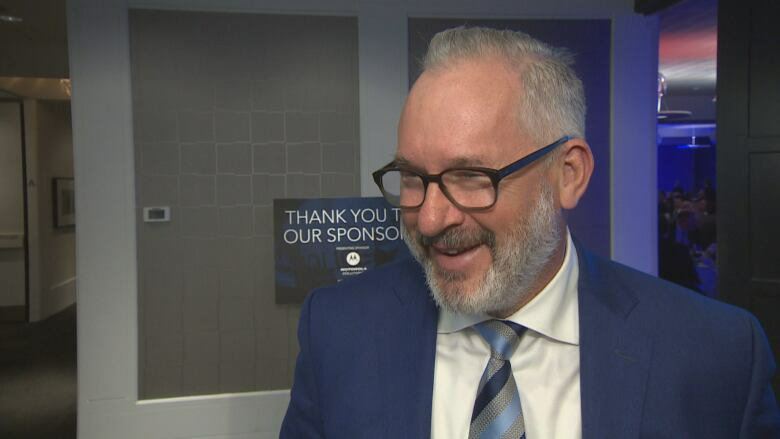 However, Toronto Police Association president Mike McCormack wants to make it clear that those officers aren't new members on the force, but instead police that are working overtime hours as part of what he calls a "band-aid solution." "You're putting more stress, burning these officers out, and that's a huge risk they're taking with this type of program," he told CBC Toronto. "Not only is it not sustainable, but it's also counterintuitive and counterproductive." And McCormack adds that police officers are not happy with the change. "I've never seen a climate like this where I've had so many officers come forward, all ranks saying, 'This is absolutely ridiculous,'" he said. "They will go out and do their jobs, and keep the city safe to the best of their ability, but they're not happy about how the chief and the mayor have done this." The mayor said Thursday that longer hours for police officers was one of the only options available to Chief Saunders to help make the city safer and that Saunders is considering the well-being of his officers. 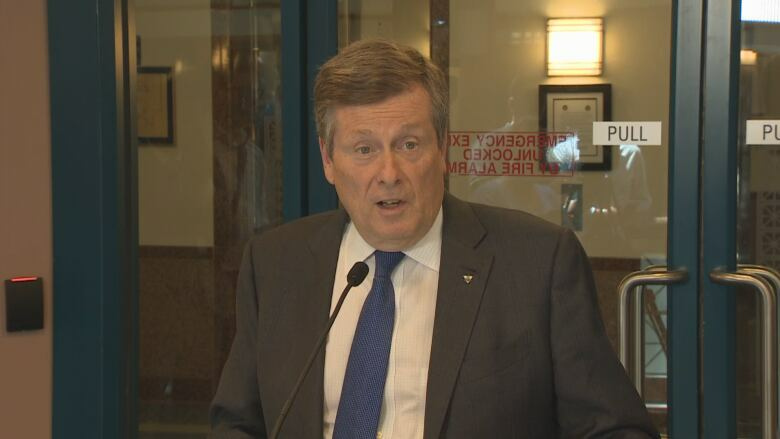 "The first words out of his mouth were that I'm going to be watching very carefully to make sure that the well-being of my officers is a key focus of my attention," Tory said of Saunders. "I know he means it that him and his command will watch this carefully and make sure that at no time are we putting officers at risk or in any way jeopardizing their safety." The city has seen a string of gun violence in recent weeks including a brazen shooting at Queen and Peter streets that left two dead during the Canada Day long weekend, and another that same weekend at Kensington Market that wounded four. The increased police presence also comes as the mayor asked the city's police services board to support the addition of more security cameras and audio technology in an effort to help curb gun violence. Paul Nguyen, webmaster for Jane-Finch.com, has lived in the city's Jane and Finch neighbourhood for more than 30 years. He said having more police on the ground for safety reasons would be a good idea but more needs to be done. "Any little bit helps, but obviously having more officers on the road is not going to stop the problem," he said. "It's a temporary solution. It might just slow things down for a bit, but we have to find out what are the real reasons."